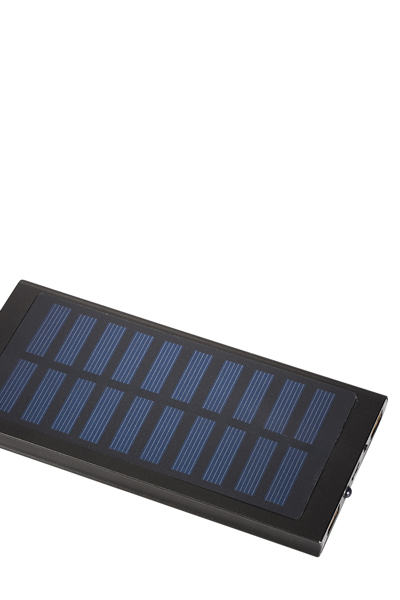 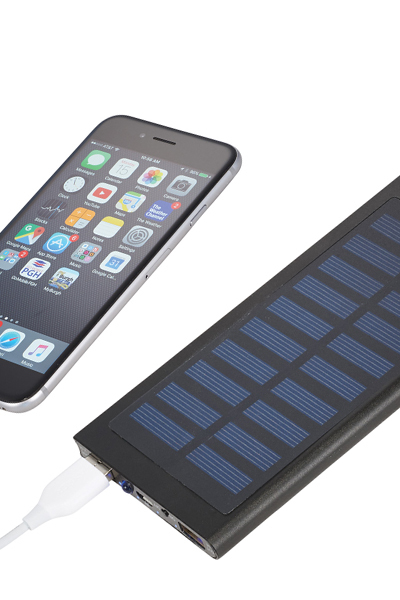 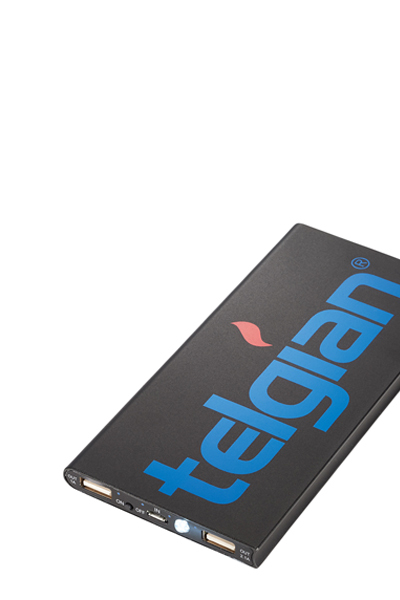 The Stellar Solar Power Bank is an 8,000 mAh Grade A Lithium Polymer battery backup that is great for every day use or enjoying your favorite outdoor activities. 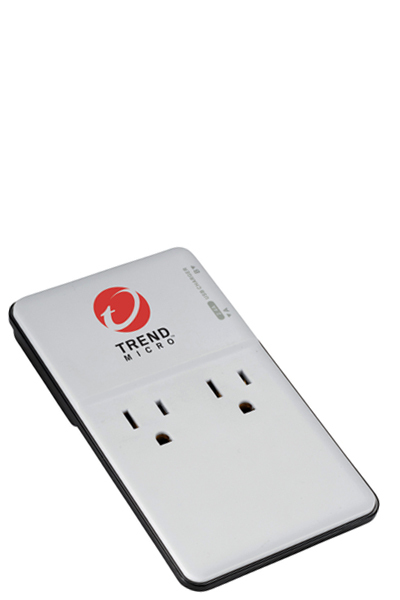 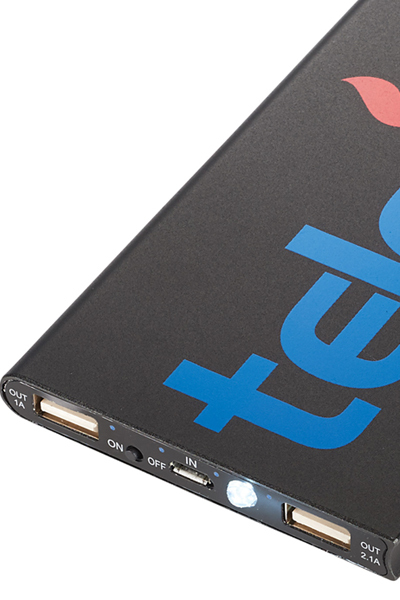 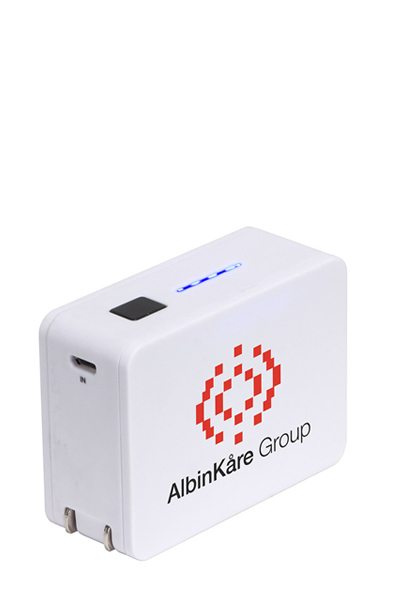 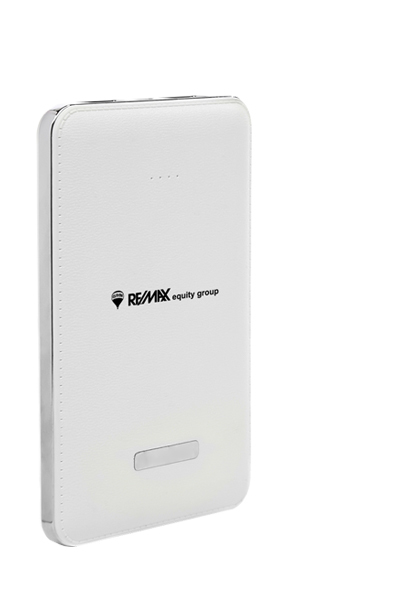 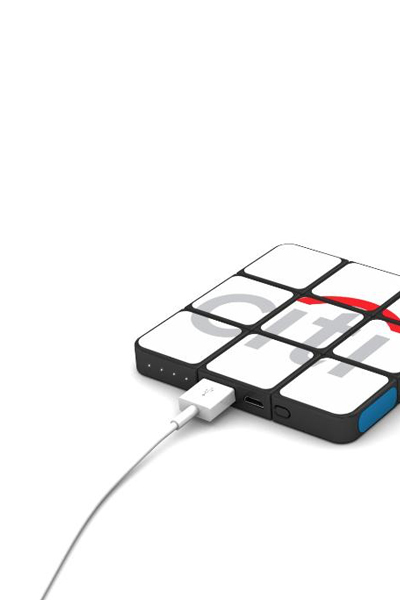 With a 5V/2.1A output you can charge your smartphone or tablet at the same rate as a wall charger. 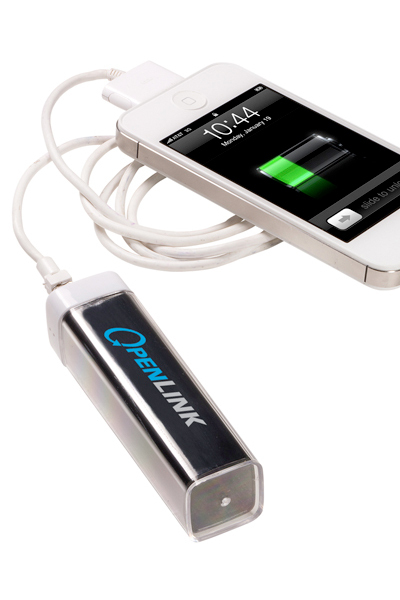 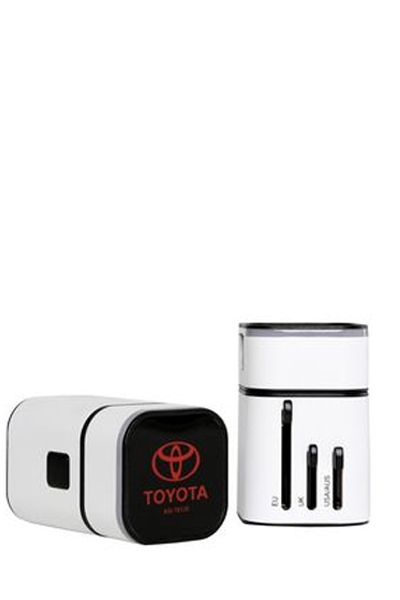 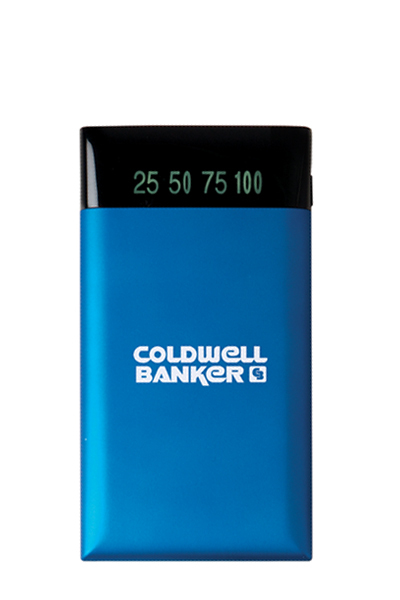 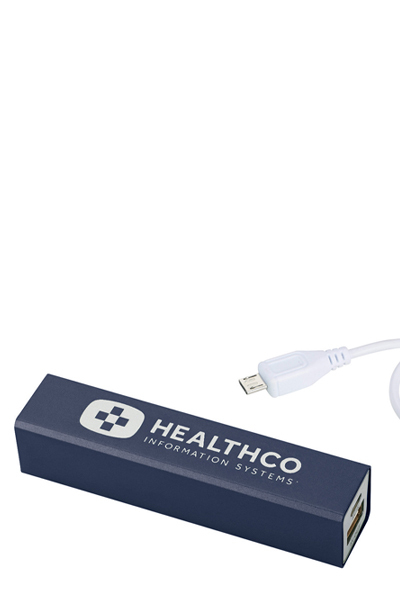 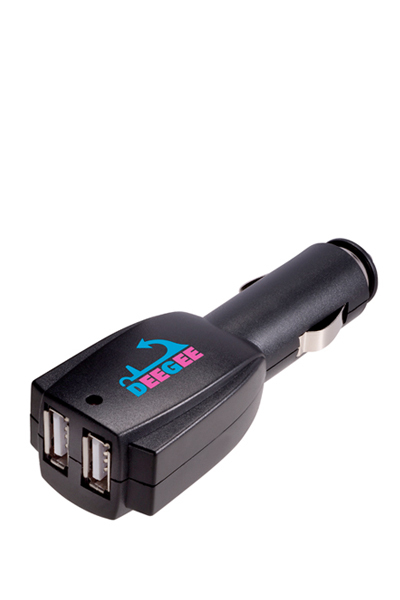 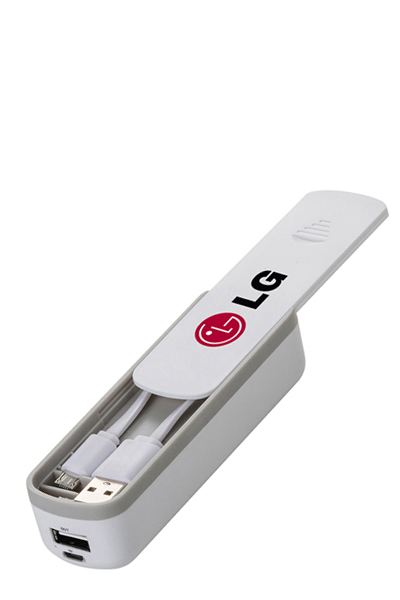 Includes a USB to Micro USB connecting cable that can be used to charge the battery backup or be used to charge devices with a Micro USB input like Android smartphones from Samsung®, HTC®, Motorola®, Nokia® and others.